Oceanview! 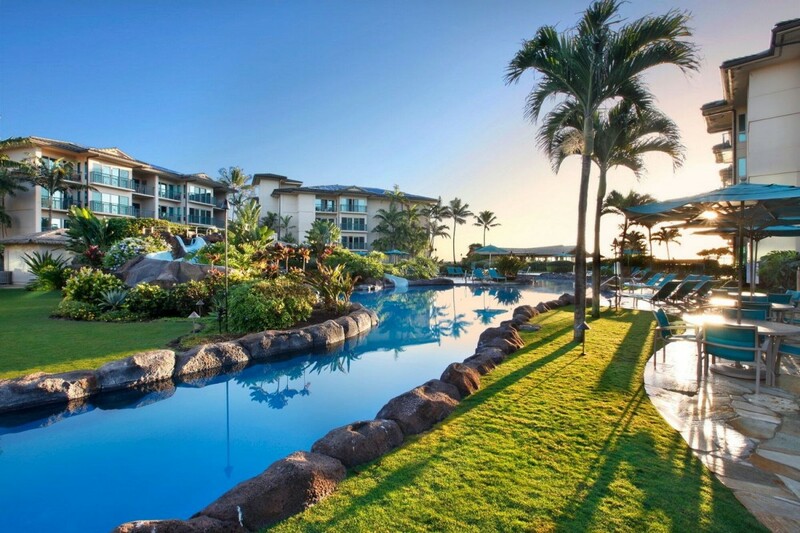 Experience a Vacation of a Lifetime in this Exquisite Luxury VIP Oceanview Condo at #1 Ranked Waipouli Beach Resort & Spa offering stunning Direct Oceanviews from every room. 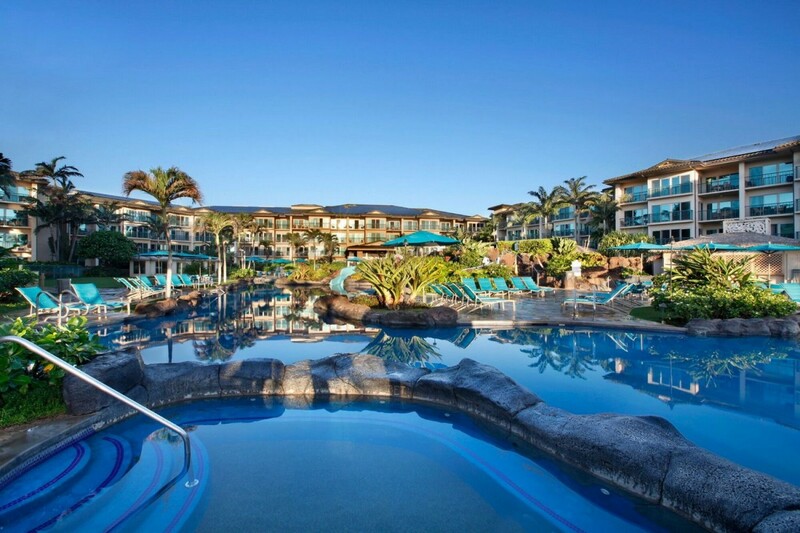 Delight in watercolor sunrises, whale watching and romantic dinners on the lanai with a priceless 180 degree view of the Fantasy Pool and Ocean. Enjoy the 2 Acre Fantasy Swimming Pool, three sandy bottom Jacuzzis and Oasis Restaurant in a beautiful garden setting your playground while staying in this VIP 2 bedroom, 3 bathroom condo. Comfortably sleeps up to 6 with a king, queen and queen size sofa sleeper. Enjoy Paradise surrounded by the finest designer furnishings, lush bedding and linens, the ultimate gourmet kitchen with state of the art equipment: The condo features the highest quality furnishings for your comfort by International interior designer Philpott's and Associates. Sub-zero refrigerator for perfection in freshness and wine temperature, a Wolf Appliances designed by Chef's with a passion, cabinets made of imported fine mahagany, from Africa, floors are made of 100% natural stone Peruvian travertine. NEW Luxury Sofa Sleeper with extra thick mattress! Will add photo soon! Waipouli Beach Resort & Spa Rated #1 Hawaiian Island by Travel & Leisure magazine in 2006 and designated as the most outstanding resort in Hawaii by the Parade of Homes! 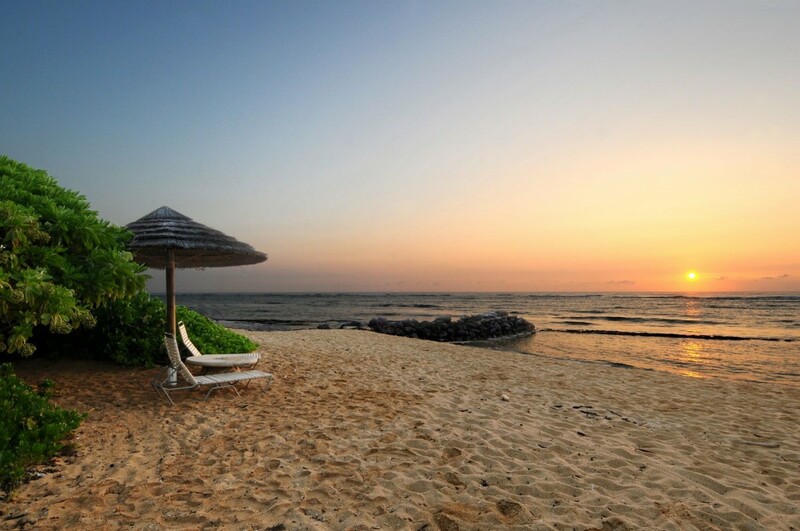 The resort features breathtaking beach sunrises, a state of the art lazy river saline pool complete with water slides, waterfalls, hot tubs, sandy bottom children's pool, beautiful tropical landscaping lit up at night with tiki torches, a spa and beach restaurant. 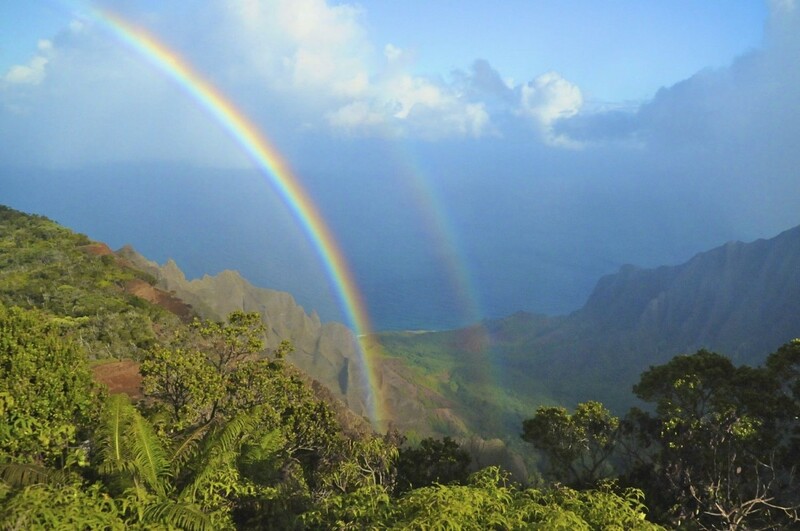 World famous golf courses are a scenic 20 minute drive to the North Shore to golf where the pros play with panoramic views of majestic mountains, waterfalls and rainbows. #1 Rated Municipal Golf course is just 3 miles from the resort with gorgeous oceanviews. Please contact me with information regarding Waipouli Beach Resort D204. Exquisite Luxury VIP Oceanview Condo! This luxury condo is the perfect location. Kapa’a is half way mark to everything. 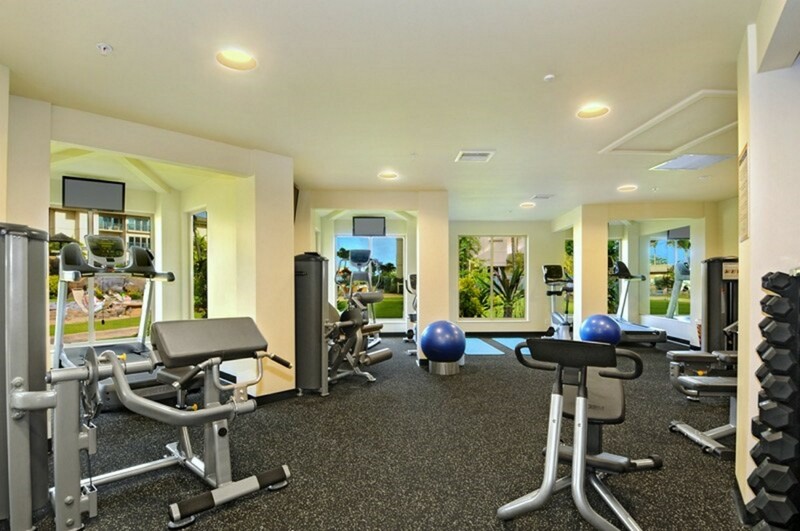 In addition the condo itself is located easy access. No long walks to get to unit and easy to walk to shopping and restaurants. The correspondence was great throughout booking and stay. My only suggestion is a laundry basket, a full length mirror and a hook for car keys would be nice. :). Thanks again for a wonderful stay! We loved our stay. The pool and slides were fun for both the kids and adults. The condo came equipped with everything we needed. There’s a restaurant on site and grocery store across the street. We had a great stay in this condo. Everything was as shown in the pictures and descriptions. Would not have hoped for anything better and would not change anything about our stay. 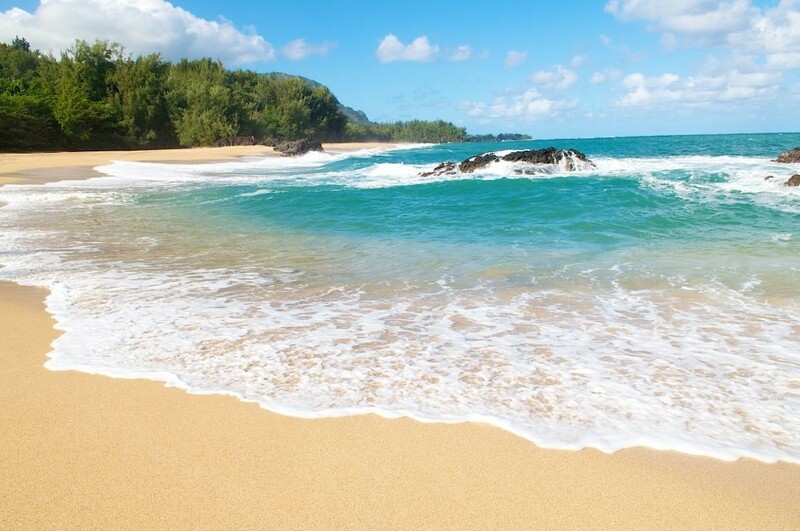 Candace at Kauai Calls was very helpful, we had all the information necessary to make our stay as easy as possible. We will be back! Go here once....I promise you probably come back soon !! 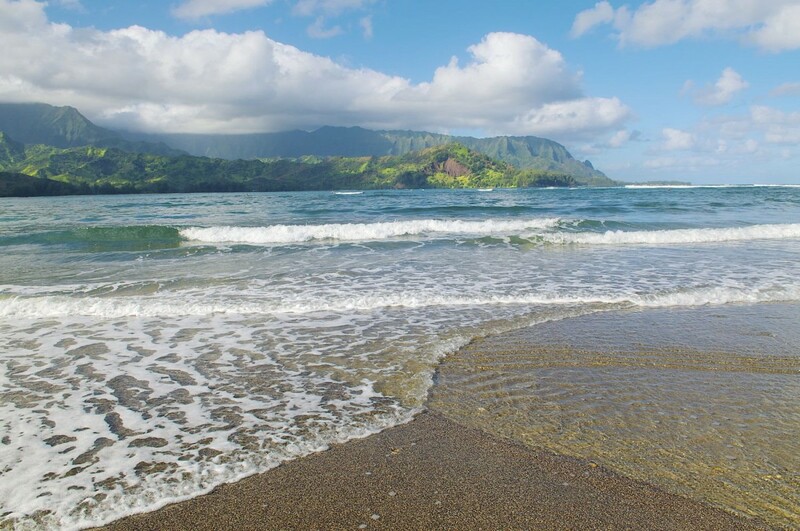 Kapaa is an excellent central location on Kauai. 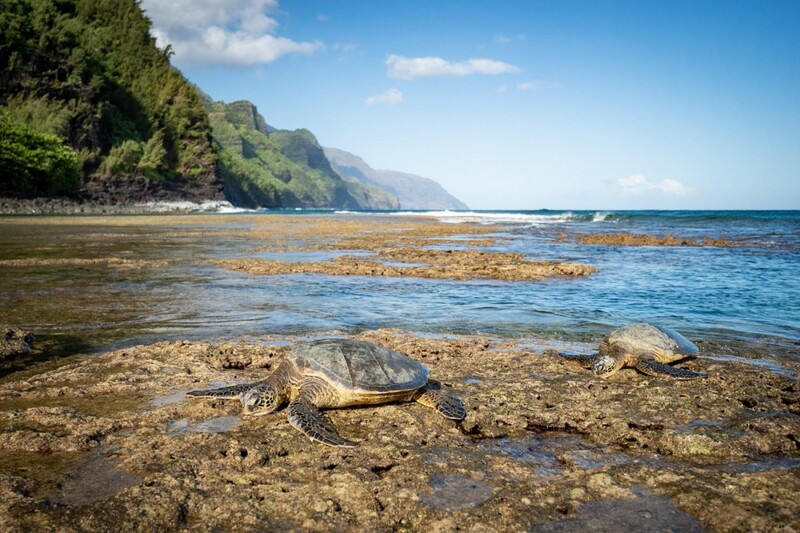 It's a great starting point for exploring the island as you can travel to North Shore or to the South with ease. 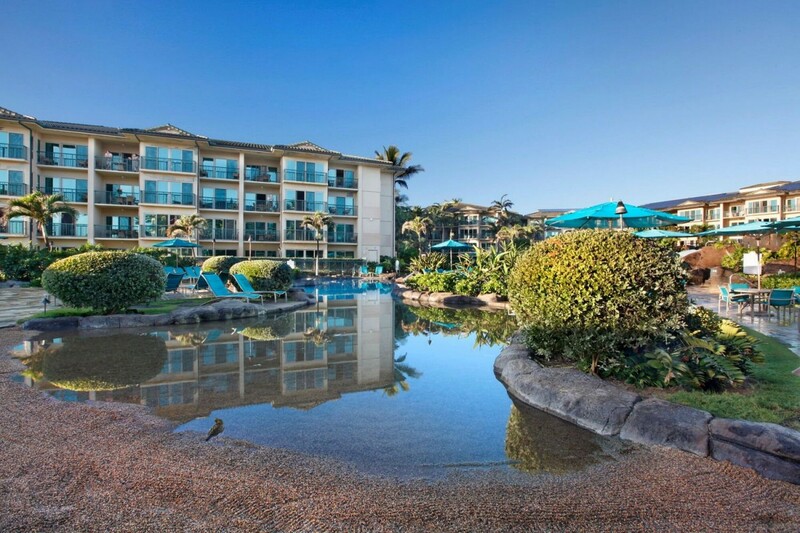 Waipouli Beach Resort & Spa is a fantastic property. The pool and grounds are well kept and the spa is wonderful as well. The condo is exceptionally clean, family friendly and private with great views of the resort and ocean. There is a restaurant on the property which is good but we ended up exploring the many other options nearby. The staff at Kauai Calls are very professional and communicate well. 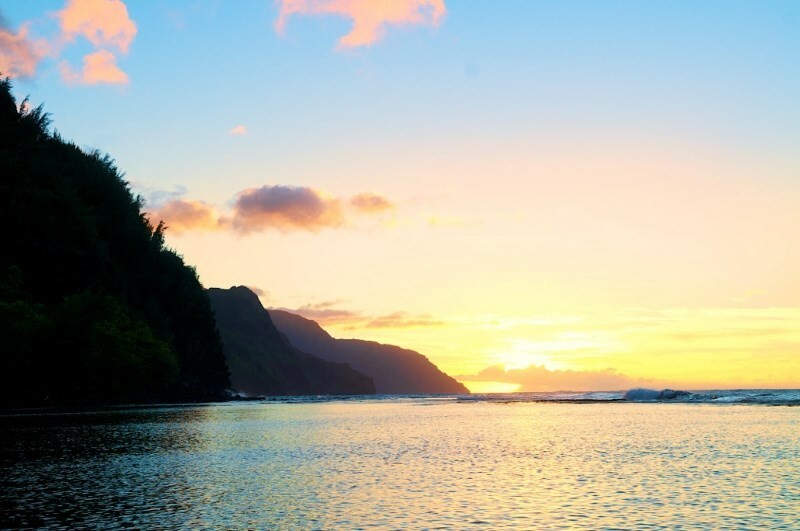 I would highly recommend this property and Kauai Calls. 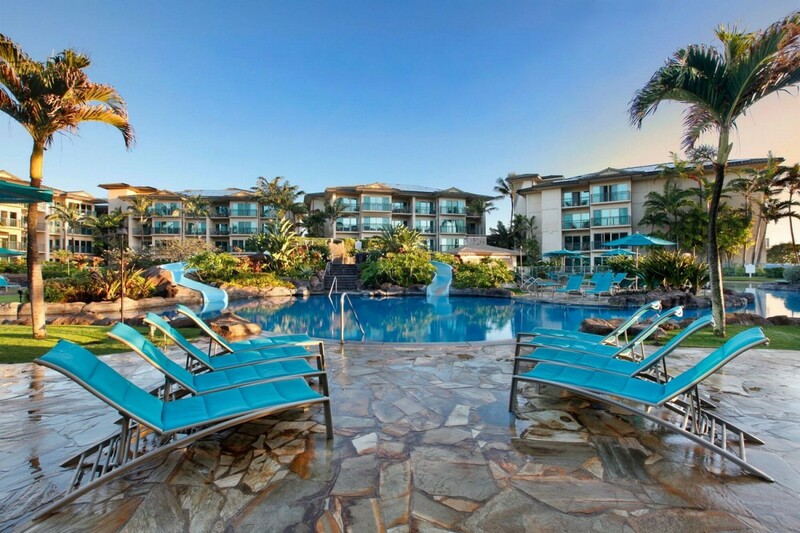 We spent 10 days in this Kauai Calls condo with another couple and absolutely loved it. The unit itself is very modern and spacious with all the amenities you need to make your stay enjoyable. Basically 2 master suites, with a large eating and living area with high end appliances if you want to cook, and washer and dryer if you want to pack light. We had some minor issues with the ice maker and dishwasher, but Candace and Melvin took care of us. The resort itself is well kept and beautiful. Sure was nice not having to fight for chairs by the pool or beach. We ate a Oasis and found the food and service top notch. And the location was perfect, 40 minutes max to the north or south end of the islands. Although this time of year the easterly winds made the east side water rough, but Poipu Beach Park was perfect. 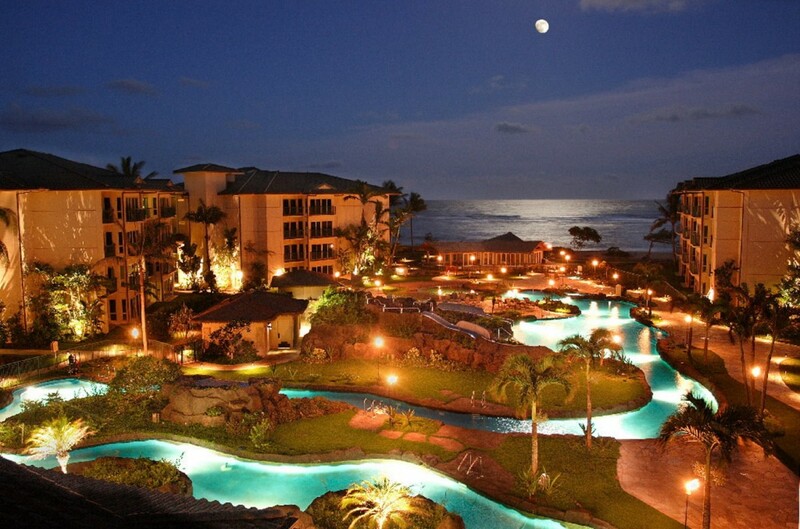 Not if, but when we come back to Kauai, we'll definitely consider coming back to this resort and using Kauai Calls. Everything was amazing and surpassed our expectations. Ocean views are amazing!! 5 Stars! We felt that the location of the resort was perfect for all of our activities . . Access to airport or flight, car rental and helicopter ride worked well. Great restaurants walking distance as well as gricerery store. Location and all the furnishings were top notch! This beautiful condo was everything we had hoped. All the furnishings are top notch and it was impeccably clean (and we're a fussy bunch!). Great space and layout for 2 couples. Very nicely maintained property with a great location with access to food stores, restaurants, etc. literally across the street AND on the ocean with a beautiful quiet beach and very nice pool. We had a wonderful stay and after a day of adventure it provided a wonderfully comfortable, spacious place to rest and relax. I have just one word: Awesome!!! The condo is exactly same as in pictures and may be evn better! Had a very comfortable and safe stay during thanksgiving. There is nothing like coming back to a nice place after a tiring day :). The location of the resort is ideal for the island. Easy and fast access to both north and south shores. Very accessible to groceries, drug stores and good places to eat and most importantly beach!. Though the beach is a little rocky, but I guess it is true with most of the beaches on this island. The resort itslef is very pretty and the pool area is just too good for kids and adults too! Working with Candace and the group was very very easy and hassle free, would not complain about anything at all. Would surely recommend the place especially for those with families and young ones. Best place we've ever stayed!! We would recommend this property, especially this unit, to anyone and everyone! It is definitely worth the extra money to have the view of the pool area and ocean in the distance. 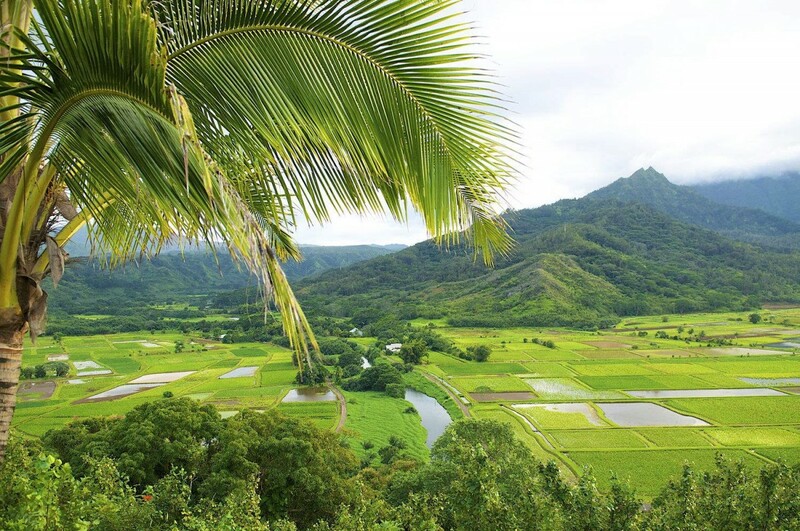 Our two favorite spots on the island were Hanalei and Kalapacki and both were only 30-40 minute drives. Great location on the island and the only place we saw with the convenience of a grocery store among other great finds like the best ice cream ever at Tropical Dreams right across the street. Having a fridge and washer and dryer were so helpful. Be sure to pack a cooler and ice packs for your day trips to the beach. The lazy river, slides and hot tub are perfect relaxers during your down time. Oasis restaurant is very good but a little pricey. At least worth going to during happy hour on Wednesday night when they have live music from 4-6 I believe. Would absolutely book D204 every time we come back!